Today I want to share with you a recipe both Luke and I love! 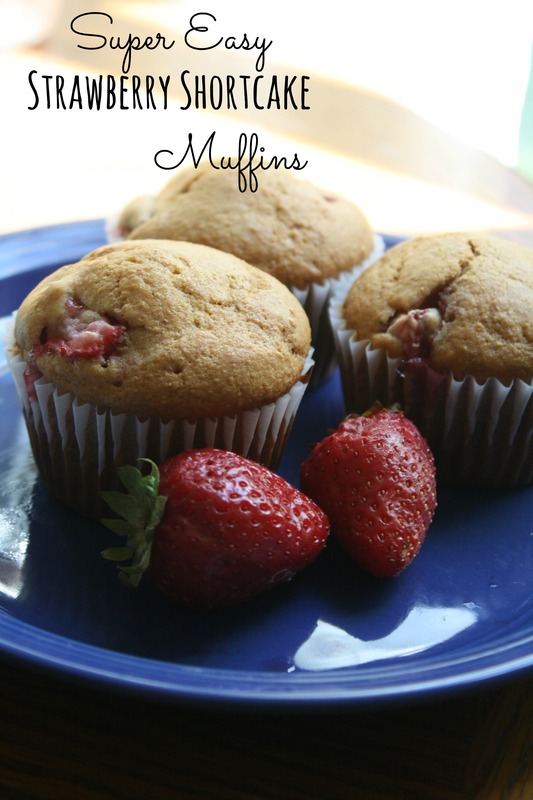 Super easy, slightly sweet strawberry shortcake muffins! Combine all ingredients. Bake at 375 for 20-25 minutes. Makes about 12 muffins. Enjoy! Do you have any big plans this week? Are you enjoying any fall activities?